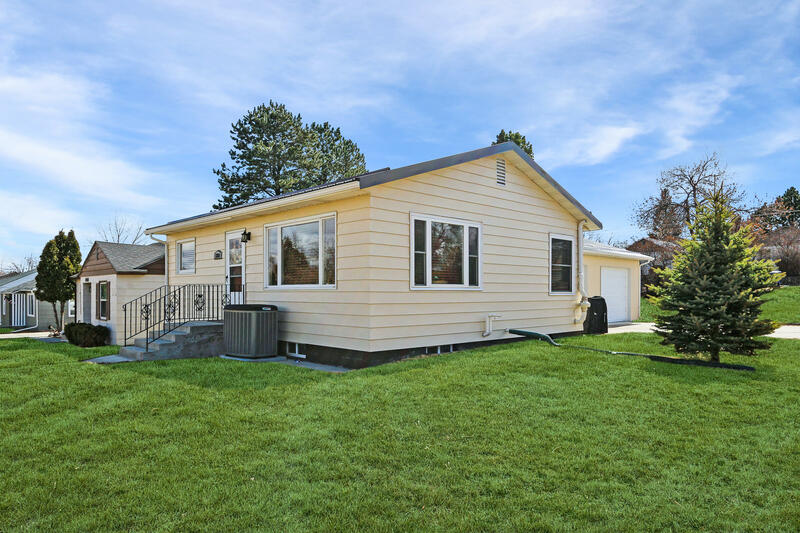 Great property with a lot of updates including newer roof, new siding, new paint on the main floor, 2 year old appliances, new front door and french doors in basement, all new concrete slab, new central air and newer furnace, newer windows, and more! Blinds are new and the flooring in the main level has been redone. You don't want to miss this great property! All measurements are approximate. 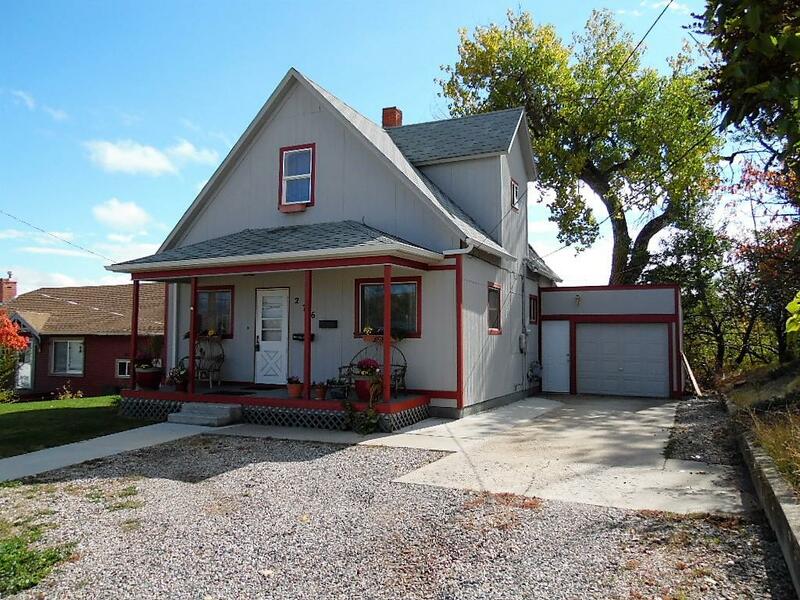 Great 3 bedroom, 2 bath starter home, good size lot with room to add a shop or garage. Home has had new sewer line installed as well as a newer roof and new siding. The inside was completely remodeled and updated in 2019. This is truly move in ready. Basement is strictly for utilities and storage and the access is outside. All measurements are approximate. 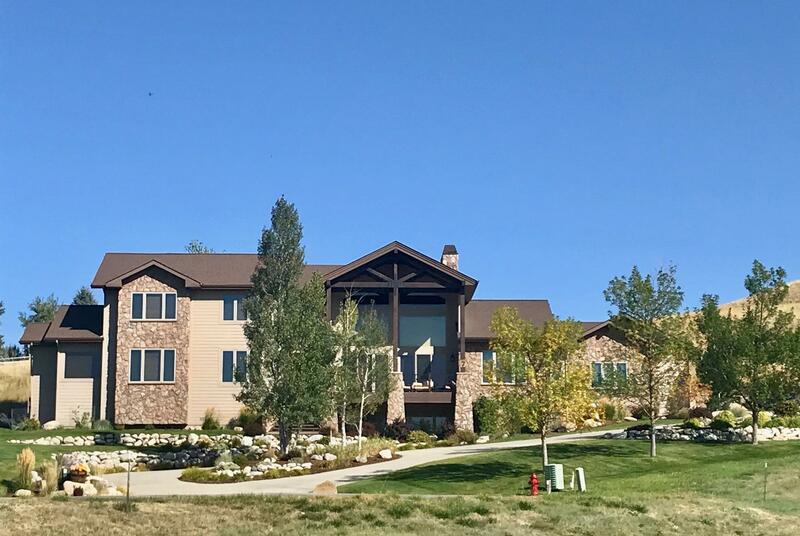 Magnificent custom-built home overlooking The Powder Horn Golf Community with gorgeous views of the Big Horn Mountains. This home has 4,850 sq. ft. of living space on three levels and a 3-car garage. Offering privacy with over an acre of land (2 lots) and meticulous landscaping. 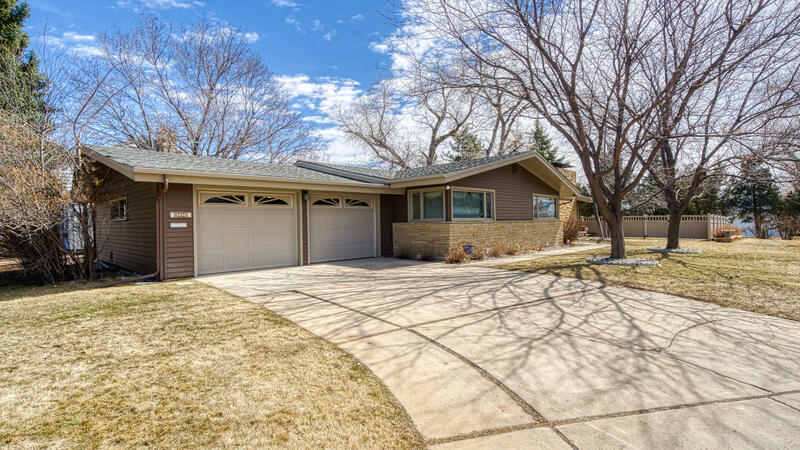 Just around the corner from kendrick;'s Mansion (AKA - Trail End Museum & Carriage House) is this mid-century executive home with over 2,000 sq ft on one level, fireplace, sun-room, brick & metal siding, private yard with composit deck, awning and large beautiful trees. Come see why people covet this location! Property being sold as-is/estate sale. All measurements are approximate. 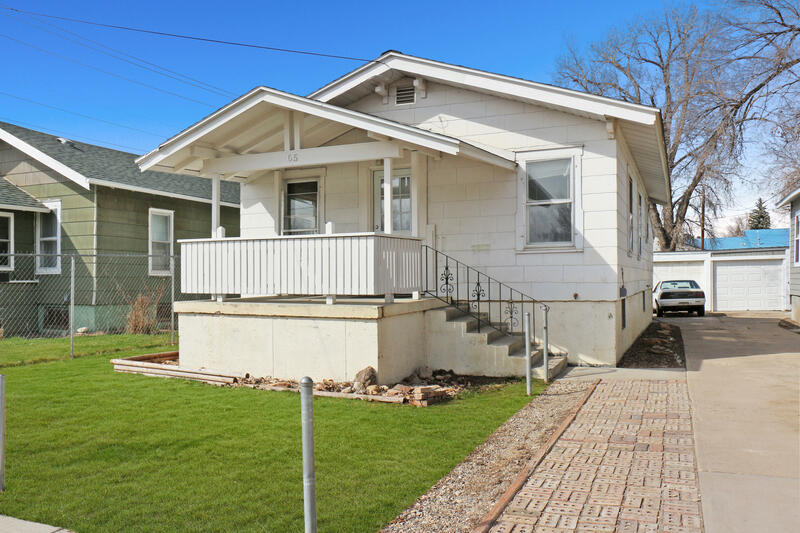 Enjoy this great home in an equally great neaighborhood, tucked away in a cul-de-sac. 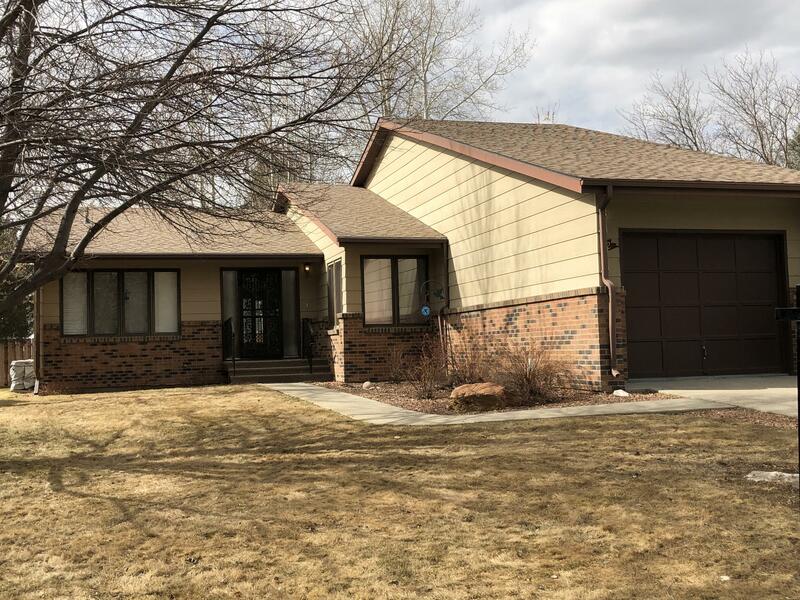 This 4 bedroom, 3 bath home has an abundance of natural light, with vaulted ceilings leading out to a beautiful large deck, overlooking South Park. You'll love the large master suite with a walk-in closet and it's own private balcony. 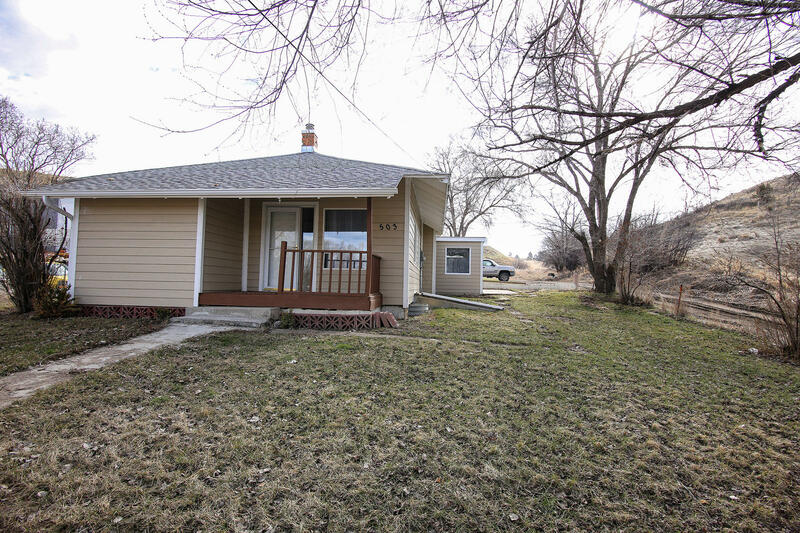 Loads of possibilities and priced to sell, this 2 bed 1 bath home has 1596 total square feet with 726 unfinished square feet in the basement. Updates include a newer roof, a new hot water heater, and a foundation that was re poured. Small in stature, big improvements. Designer kitchen, Bosch appliances, air conditioner, induction range, hard wood flooring, newer furnace, water heater and metal roof. 3rd bedroom is a sleeping room. Spacious garage (660 sq.ft.) and auto lawn sprinkler. All in superb condition. Located in a very popular neighborhood. Contact agent for a complete list of improvements. 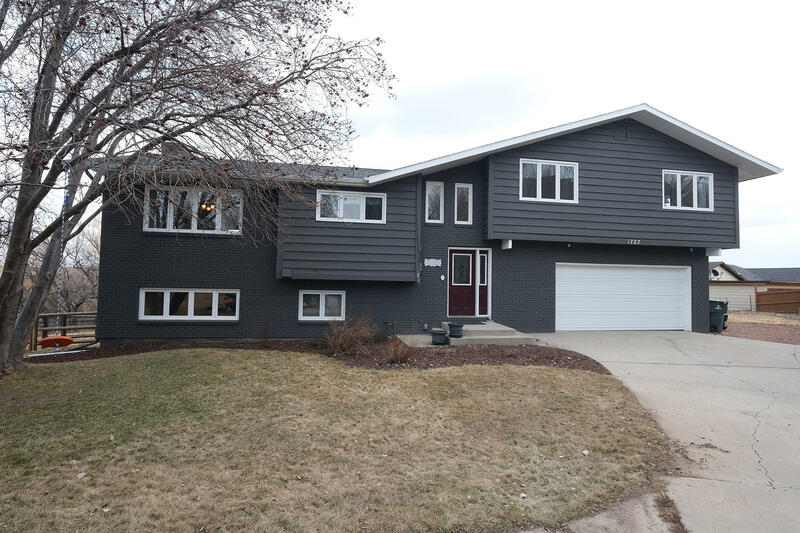 Well manicured and maintained 1.5 Story home close to downtown Sheridan, YMCA, medical facilities, City Park and provides easy access to Sheridan's Pathway System. 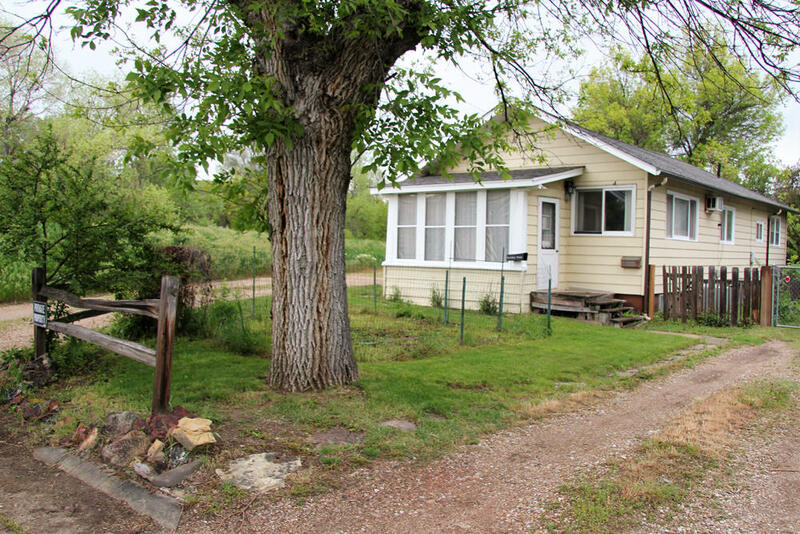 The secluded and fenced back yard overlooks Big Goose Creek and has a wonderful view of the Big Horn Mountains. This updated home has formal dining plus a cute breakfast nook, hardwood floors, central air and a covered front porch. 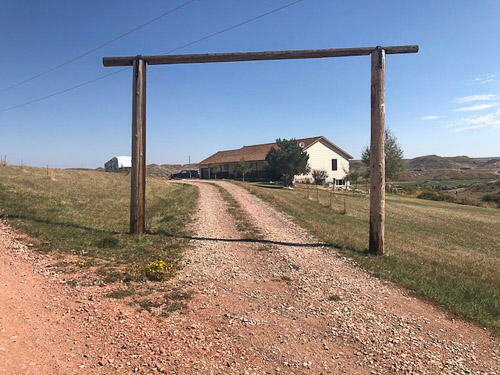 Looking for a home that is close to town with plenty of space for the family and room for the horses and other critters to roam? This is your Property. 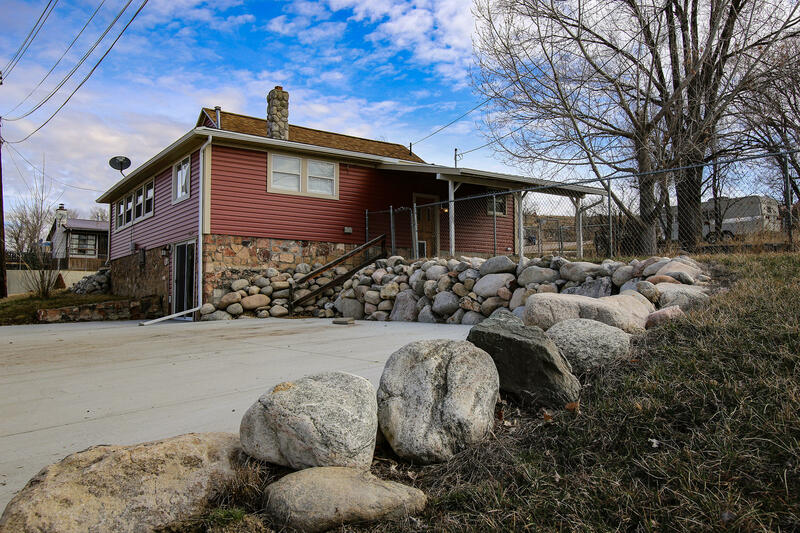 This 5 bedroom, 3.5 bathrooms sits on 23.74 acres with loafing barn, shed and pond on property. Great producing fresh water well. 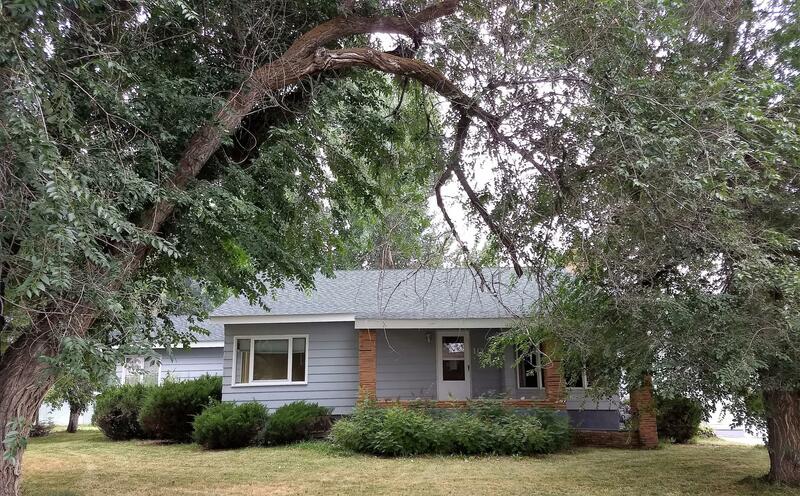 Wonderful home on large lot close to Sheridan College. This property features mature yard with many beautiful large trees and ample room for a great garden or just space to enjoy. There are 4 bedrooms with 1.5 baths and lots of great storage space. The property also has an oversized 2 cargarage with work space. All measurements are approximate.